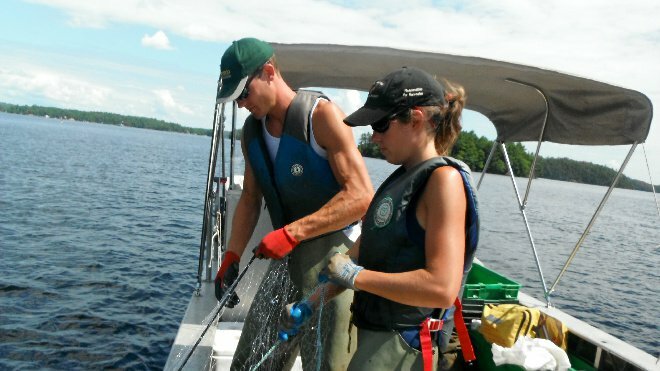 Fisheries crews will be monitoring fish populations this summer on 11 lakes in Greater Sudbury, as well as taking water samples and checking for invasive species. Eleven lakes in Greater Sudbury will be among the 160 lakes included in the Ministry of Natural Resources and Forestry’s schedule for monitoring fish populations this summer. Fisheries crews will be also be taking water samples and checking for invasive species.